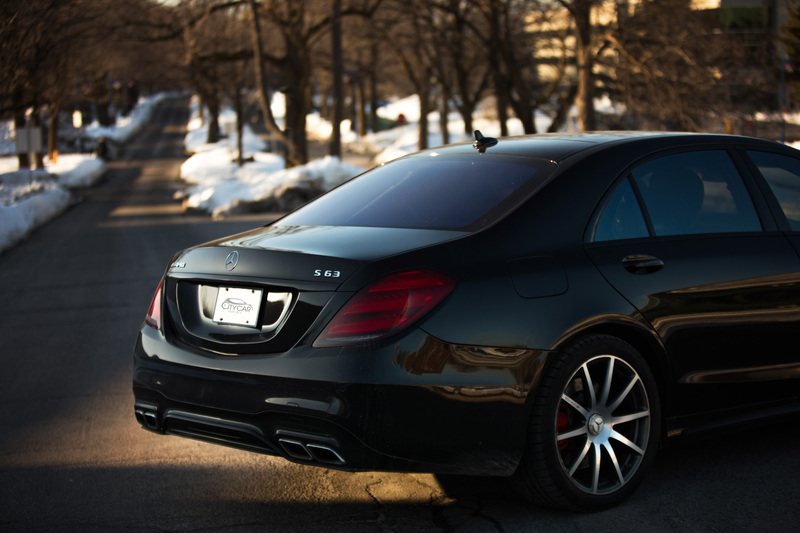 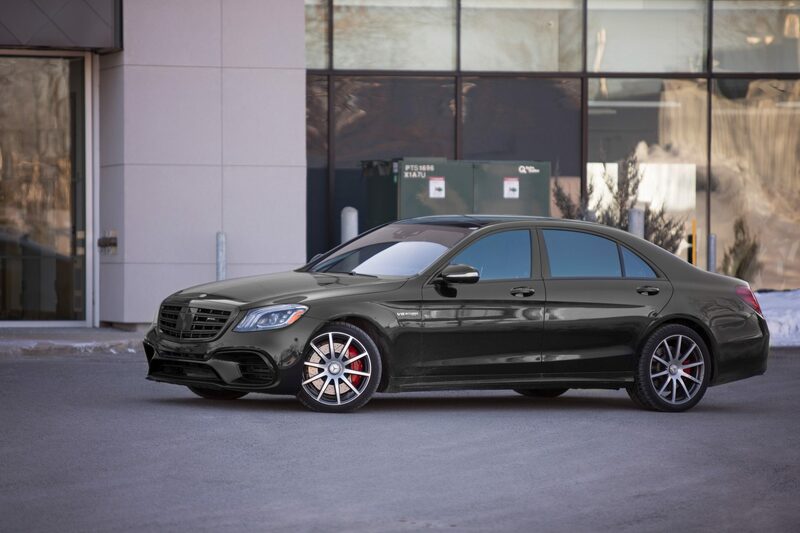 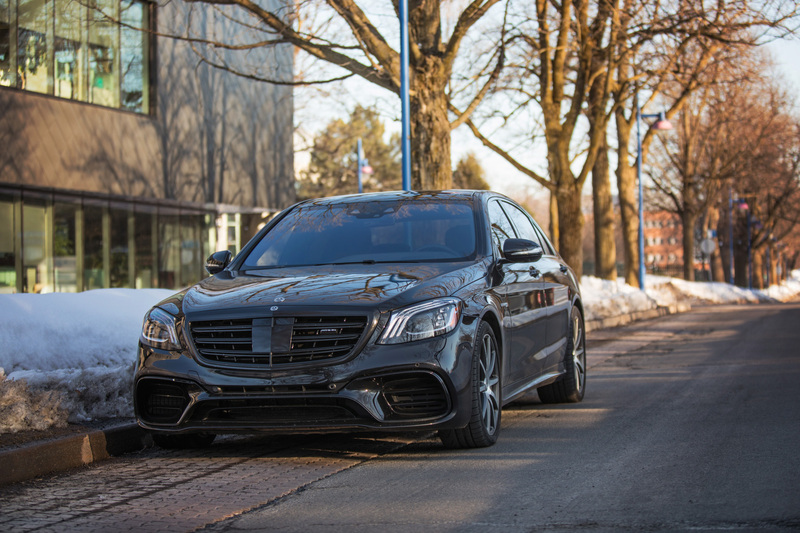 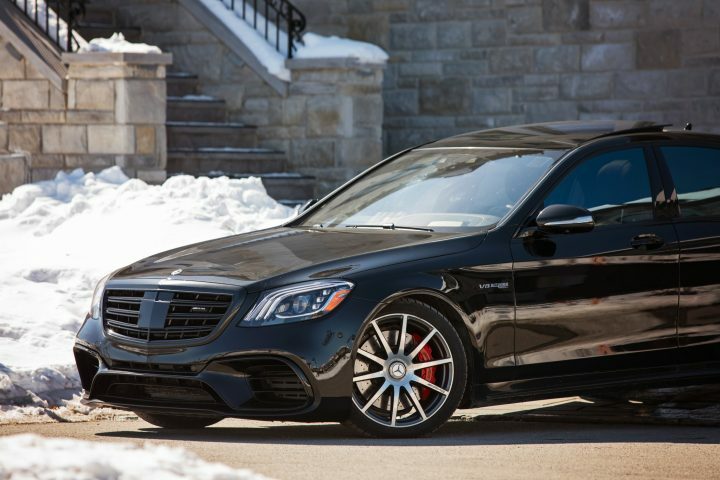 The new Mercedes S63 is not your average AMG. 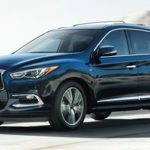 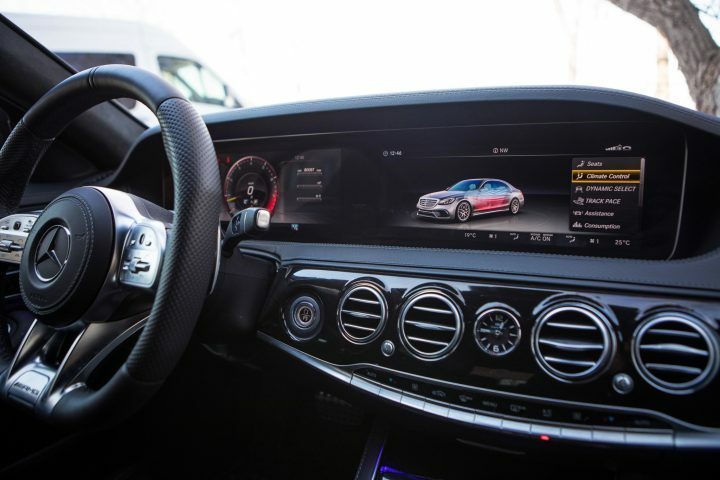 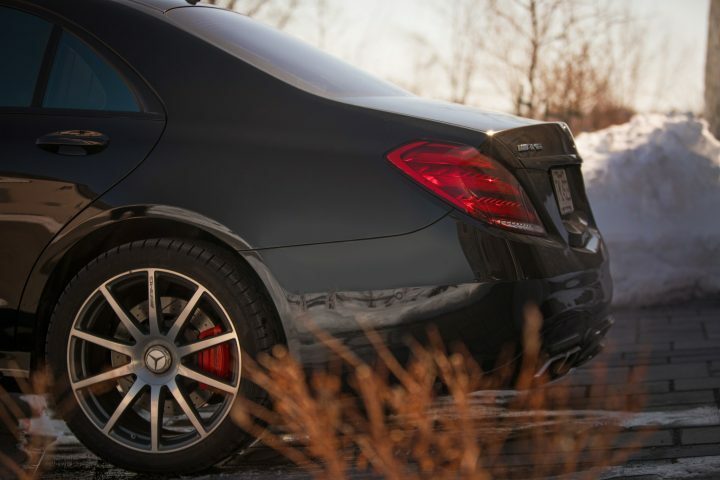 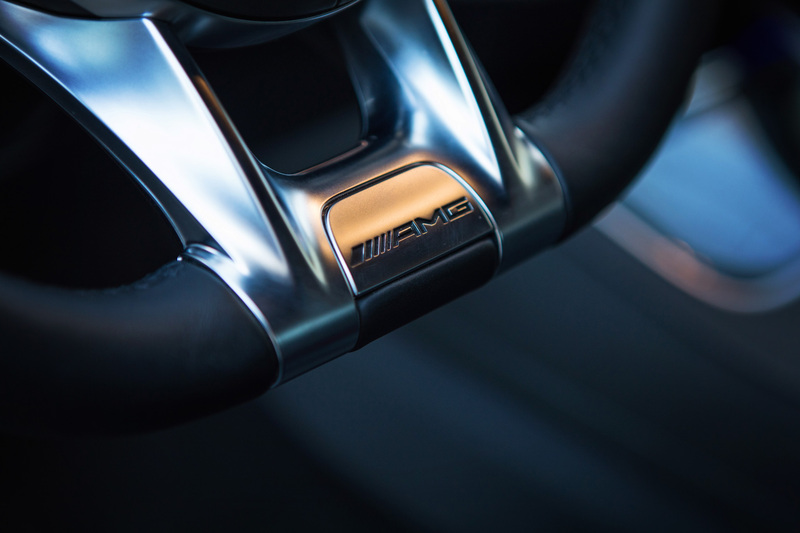 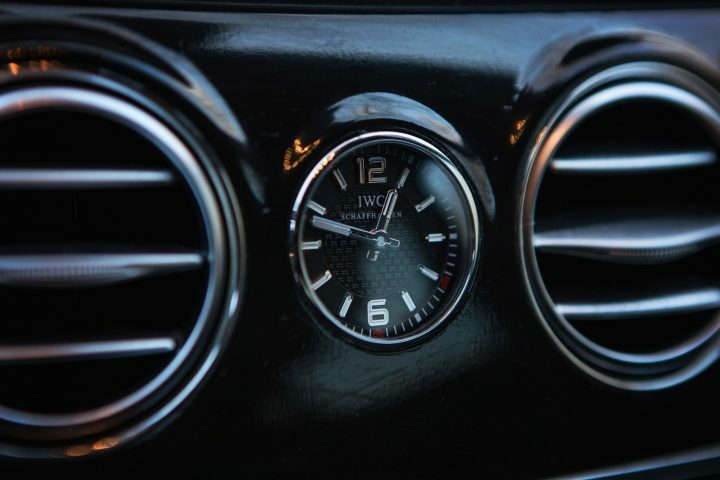 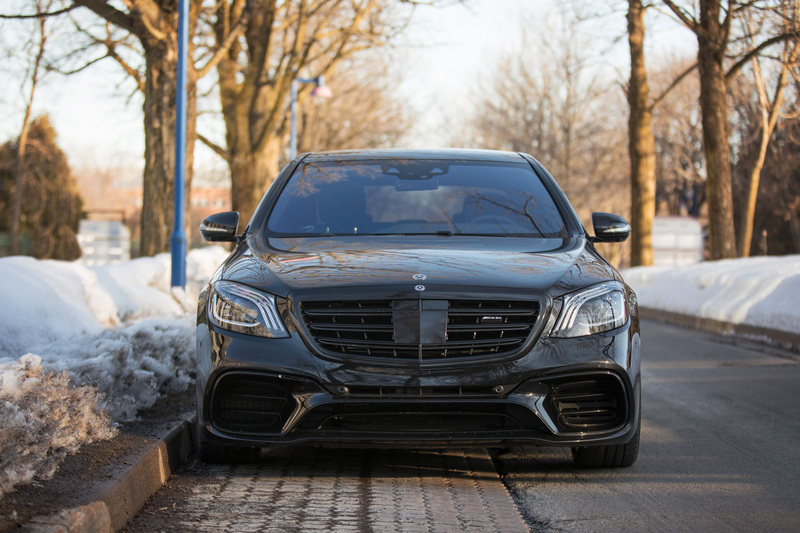 The Mercedes-Benz sport department’s team managed within a few months to successfully take up this risky challenge, considering that the new S Class had just been released. 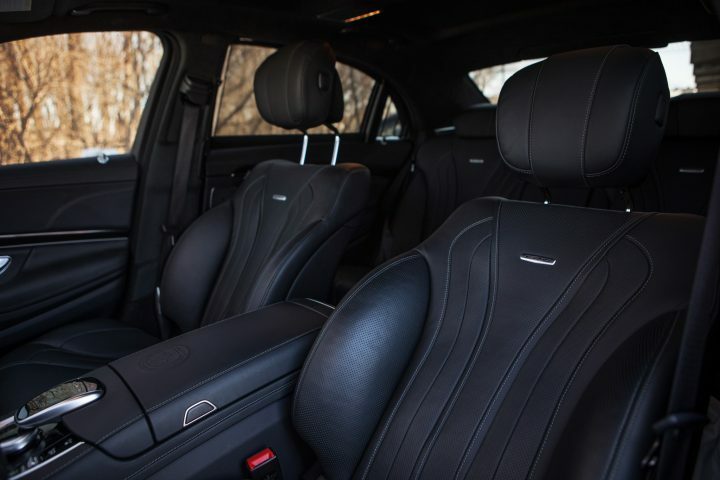 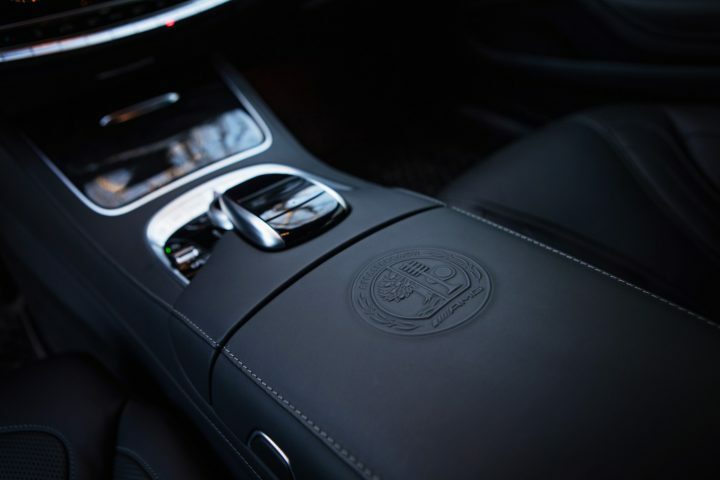 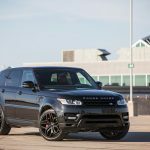 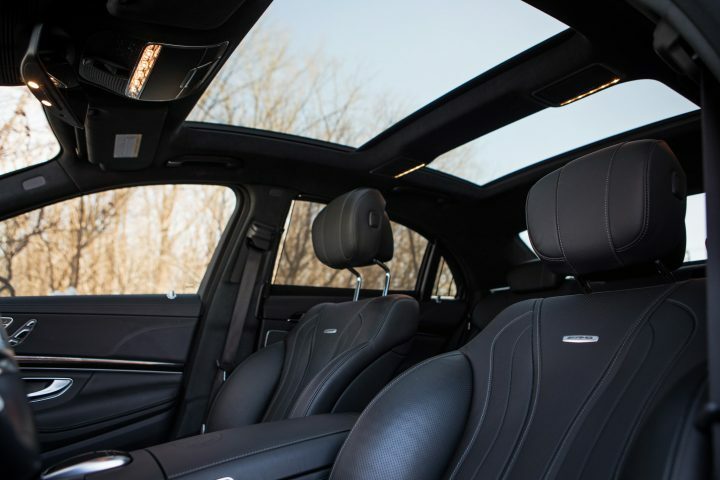 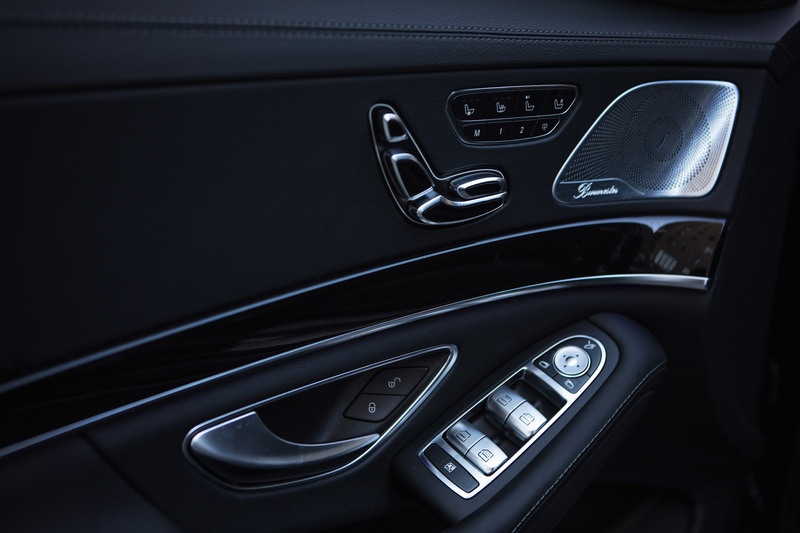 Comfort and high performances blend in, resulting in an exceptional car.